Following nine successful years of very different kinds of vessels from around the UK winning this award, National Historic Ships UK has again extended the scheme this year by making one National Flagship and two Regional Flagship awards to recognise the impact that many vessels make in their home cruising grounds as well as further afield. The Award criteria requires vessel owners to come forward with seasonal programmes to engage the public through festivals, demonstrations, on-board cruises, quayside visits, educational programmes, participation in races and similar activities. Flagships are expected to promote actively the role of National Historic Ships UK by distributing associated PR material and flying the flag as our ambassadors. The National Flagship of the Year will receive £500 to spend on the vessel, and the special Flagship Broad Pennant (which has become a feature of the award) to fly at the masthead. The two Regional Flagships will each receive a grant of £250 to be spent on the vessel, along with a special Regional Flagship Broad Pennant denoting the year in which the award was made. 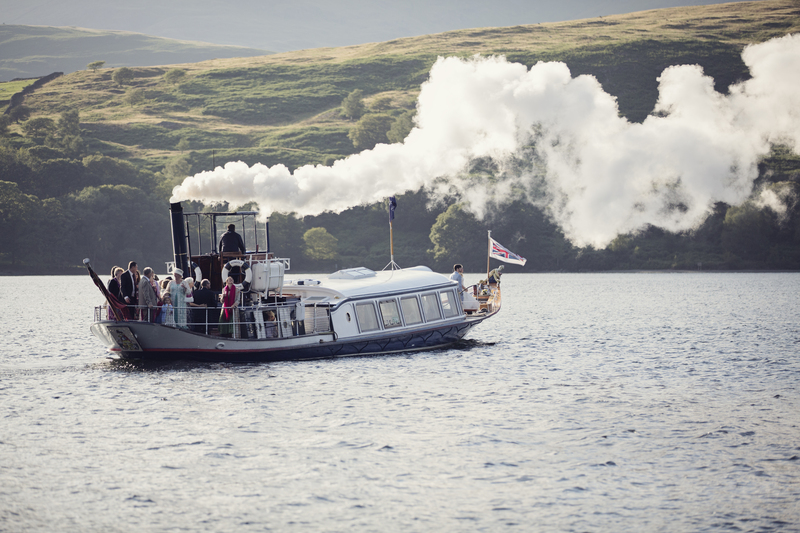 Gondola (North West Region), Steam Yacht – although primarily a landlocked vessel, Gondola has been awarded a regional flagship for her dedication to promoting National Historic Ships UK during verbal commentary on board, plus the strong programme of events planned to enhance her usual cruises including Heritage Open Days to mark the centenary of the 1918 Armistice.